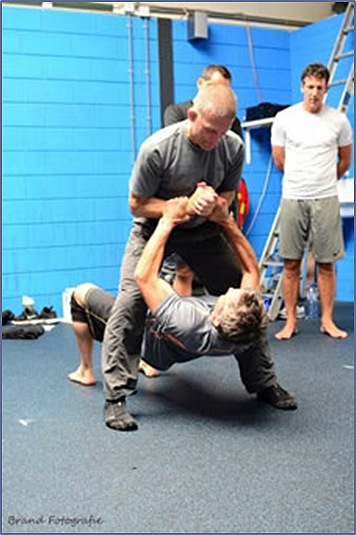 Learn Steve Maxwell's own body weight conditioning system! LEARN why and how your body weight is the only strength modality you'll ever need. DIFFERENTIATE between the demonstration of strength and building genuine strength -- there's a BIG difference. HOW body weight exercise is correctly applied to improve performance in other sports and activities. REALIZE the ability to train resides not in equipment or circumstance, but within you. Its source is your own internal fire which cannot be purchased off the Internet, or anywhere else, only galvanized. Upon completing this seminar you will have what you need to use your body weight for a superb workout anytime, anyplace, anywhere. You will understand how to safely apply load to the joints in a way that prevents injuries -- even in non-related sports. Can't make it to the seminar? 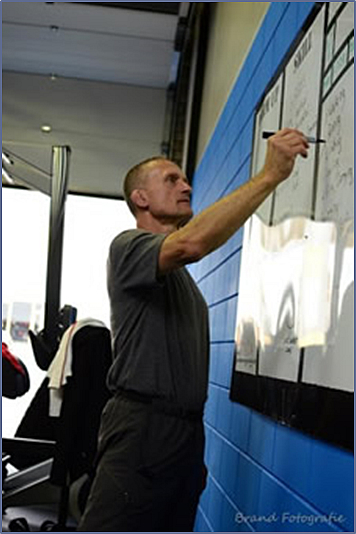 Check out Steve's instant video download series and mobile app Body Weight Basics and reconstruct your home training.